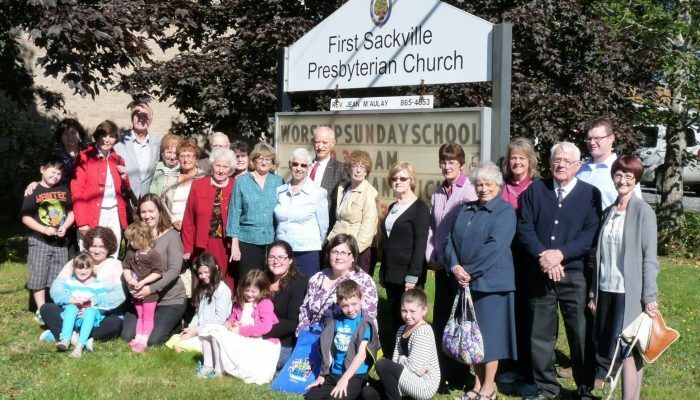 We are First Sackville Presbyterian Church, located at 60 Beaverbank Road. We are a small group of Christians who live and work in this community. We would like to get to know you. 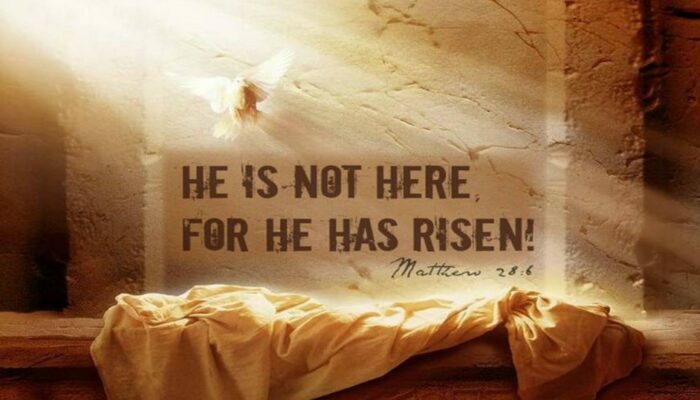 Please join us as we gather for worship at 9:30 a.m. on Sunday mornings. 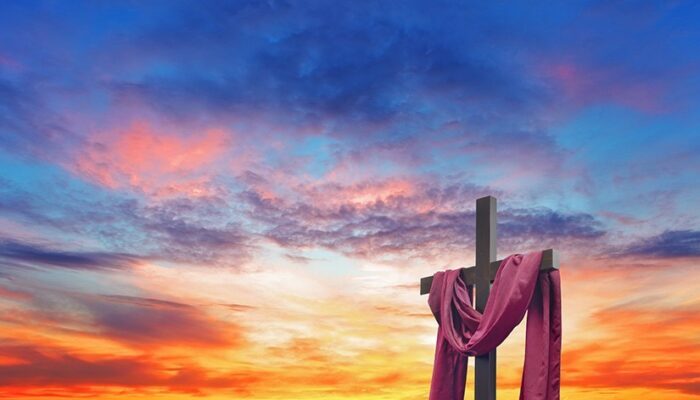 Visit our Worship page to view our most recent Service Bulletins. Come and see what First Sackville has to offer.